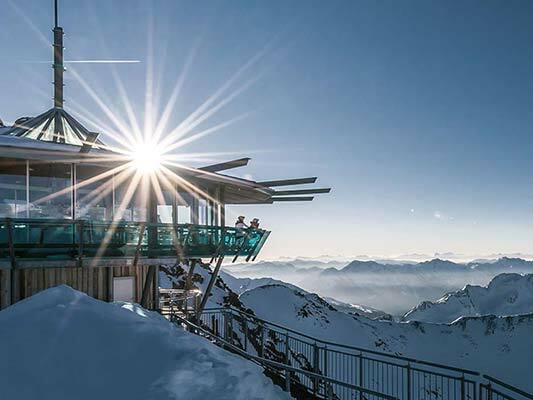 The purpose of the gastronomie-hochgurgl.com website is to provide information about the Hochgurgl Betriebs GmbH. & Co KG, its services and products as well as related information. This information does not constitute an offer in the legal sense. The information on this website has been carefully compiled and is constantly updated. Hochgurgl Betriebs GmbH & Co KG assumes no liability for the accuracy, completeness and timeliness of content. Hochgurgl Betriebs GmbH. & Co KG endeavours to make the website available at all times, but is not liable in the event that it wholly or in part fails to be available for a period of time. The content and structure of this website are protected by copyright. The use of text, pictures or audio material is not permitted without Hochgurgl Betriebs GmbH. & Co KG prior consent. The website of the Hochgurgl Betriebs GmbH. & Co KG must be the sole component of any links to gastronomie-hochgurgl.com.